[Match Facts & Odds] Penalty Run To Continue? Arsenal head north to face Hull City on Saturday for another 3pm kick-off. 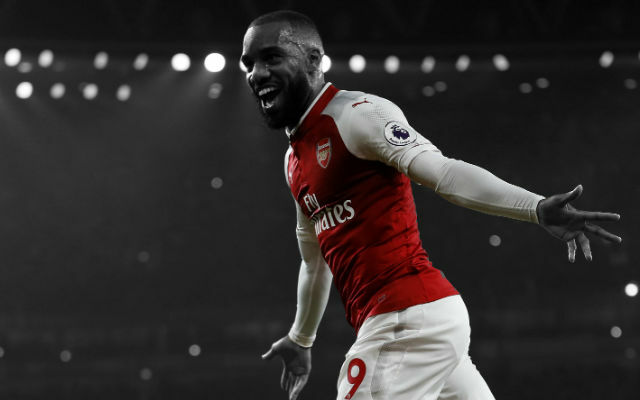 Fresh off the back of a battling 1-1 draw with Paris Saint-Germain, Arsene Wenger’s men will be looking to work on their back to back Premier League victories when they face the high-flying Tigers. William Hill offer Enhanced Odds and are our bookies of choice – place a bet now. Hull have only taken one point from seven Premier League games against Arsenal since beating the Gunners in September 2008. 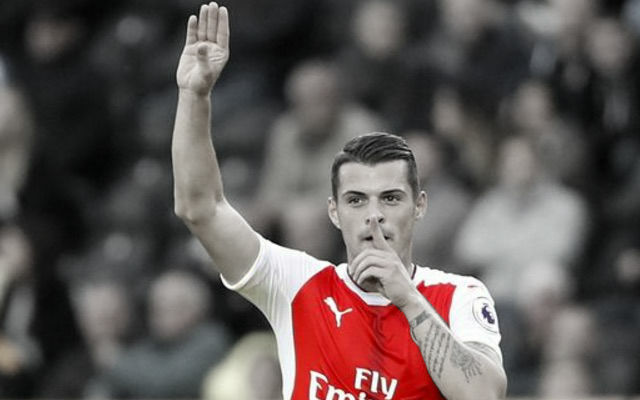 Arsenal could become the first away side to win six competitive matches at Hull’s KCOM Stadium. 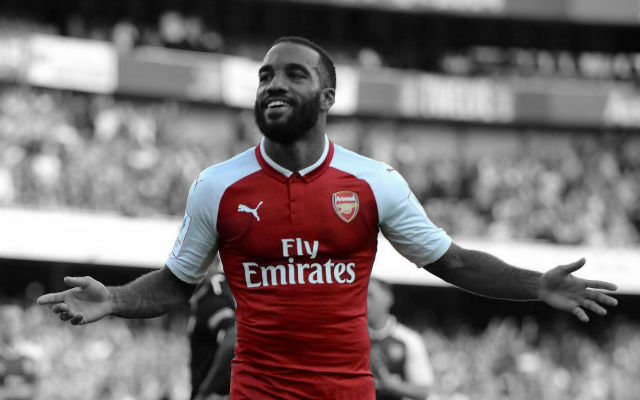 The two sides have met in the FA Cup in each of the last three seasons, with Arsenal winning all three ties – including the 2014 FA Cup final. Hull’s tally of seven points equals their best start after four games of a top-flight season, first set in 2008-09. 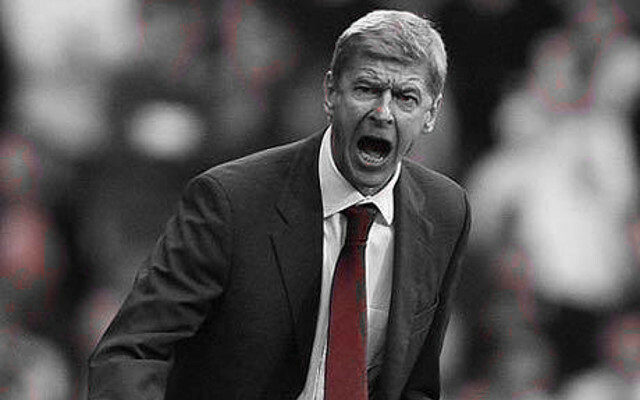 A win against Arsenal would give them their most points after five matches. Hull are the first Premier League team to have an unchanged line-up for the opening four games since Newcastle in 2010. Mike Phelan’s side have faced 78 attempts on their goal, more than any other club in the division. 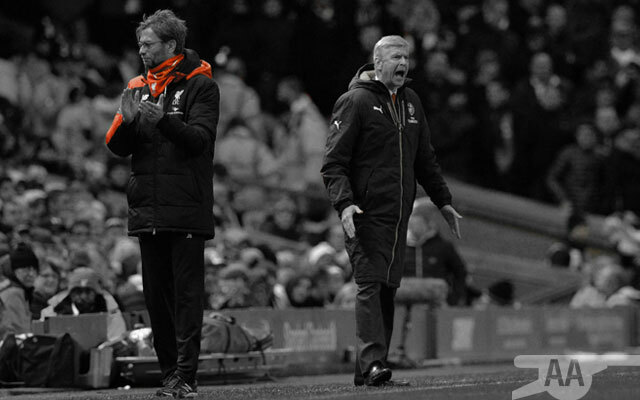 The Gunners are vying to win three consecutive Premier League games for the first time since Christmas. Arsene Wenger’s side are unbeaten in their last 25 Premier League games against newly-promoted sides since a defeat at QPR in March 2012 (W21, D4). The Gunners have already won three Premier League penalties in 2016-17, one more than they did in the whole of last season (more on that below). 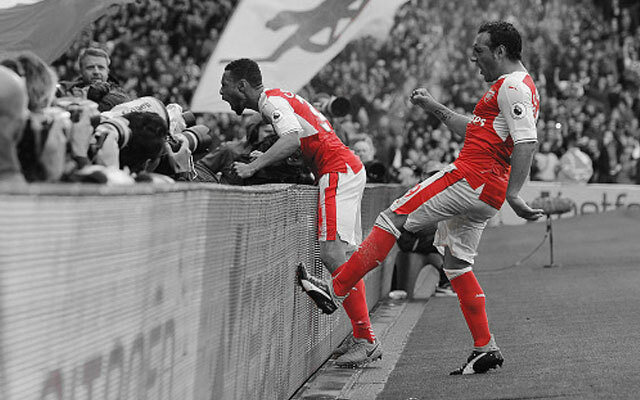 Santi Cazorla has scored two goals and provided two assists in his four league appearances so far this season. You can back Alexis to score anytime with 13/8 odds – click to place a bet. The Tiger’s last three games have all been goalless at half-time and featured a goal in the 90th minute or later. 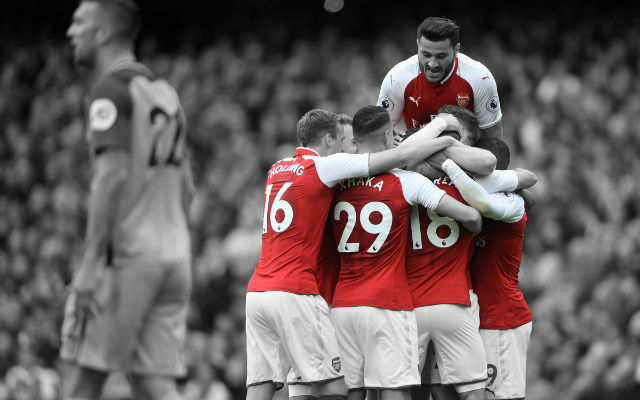 While the Gunners have struggled with the pace and intensity from teams who have come out of the blocks, and have had mixed first halves so far this season. This is why we are picking a potential Draw/Arsenal Double Result pick. *Odds are correct at time of writing, may vary.